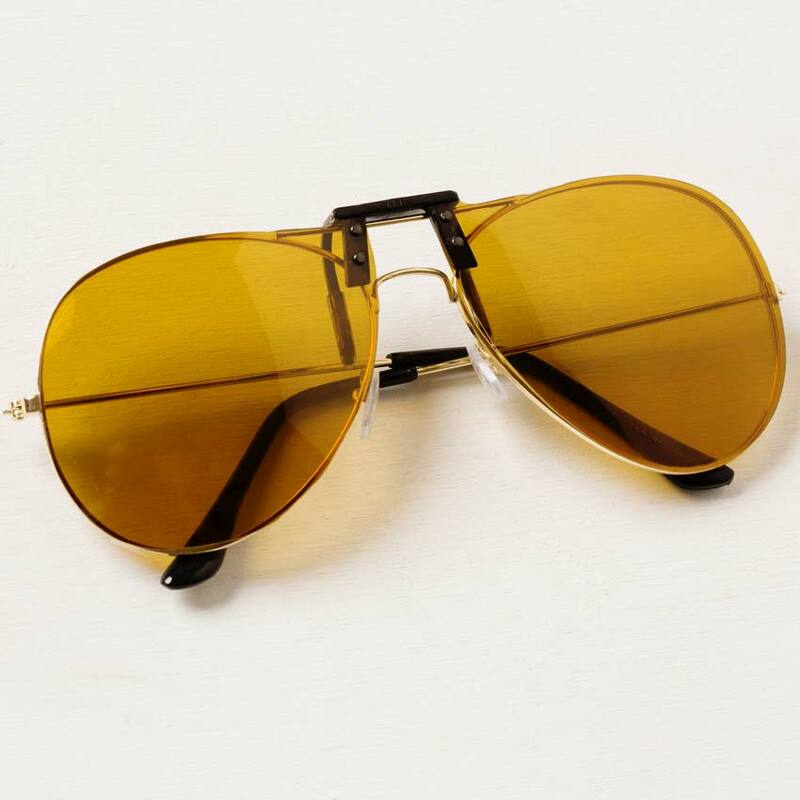 The Yellow Clip On Sunglasses can be worn in lower light conditions. 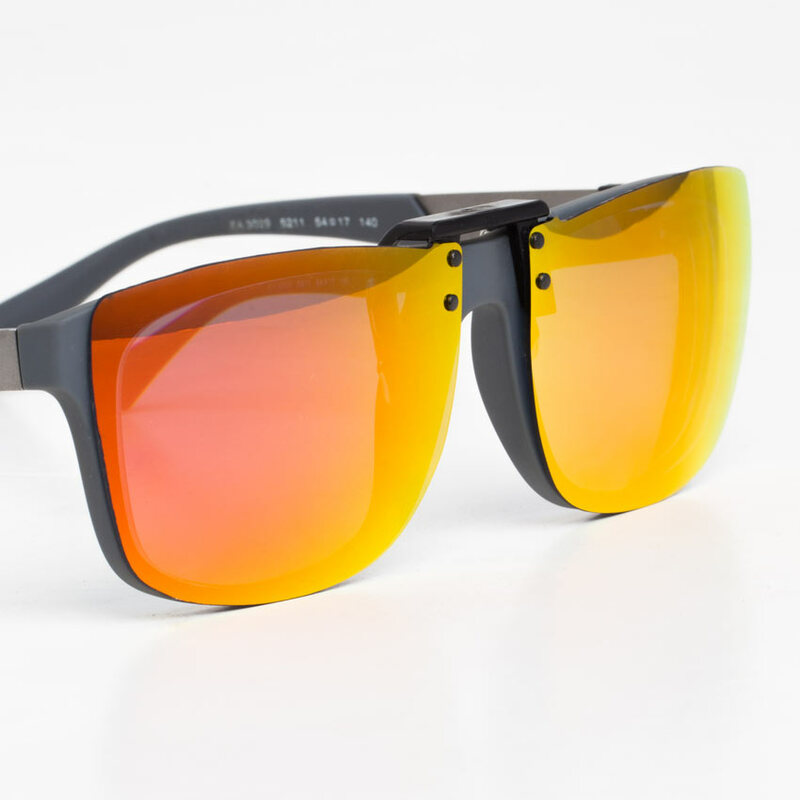 The lens is brighter than amber, great for shooting, golfing, tennis, or everyday use. 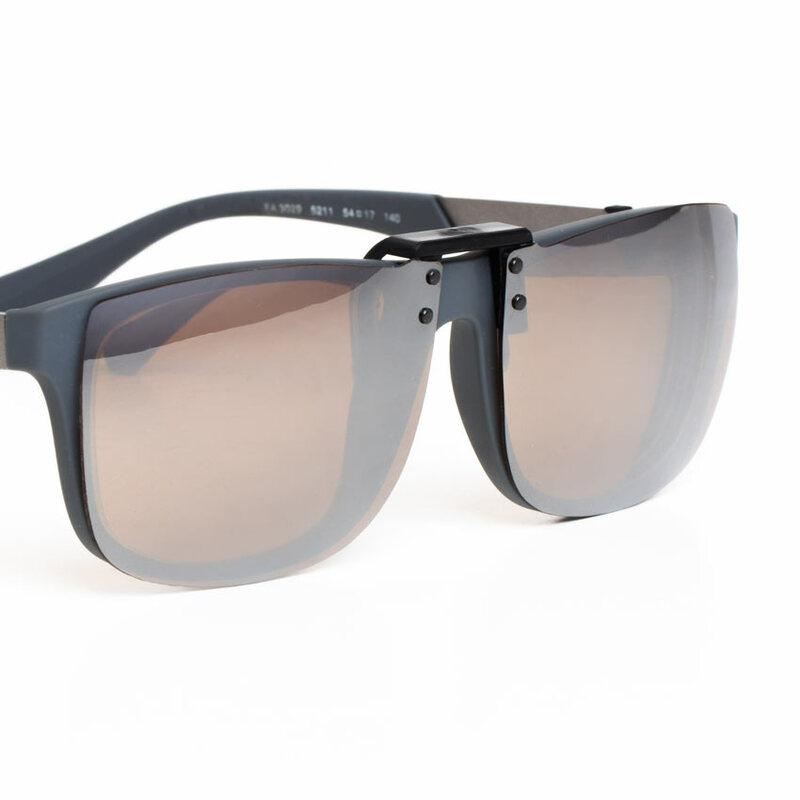 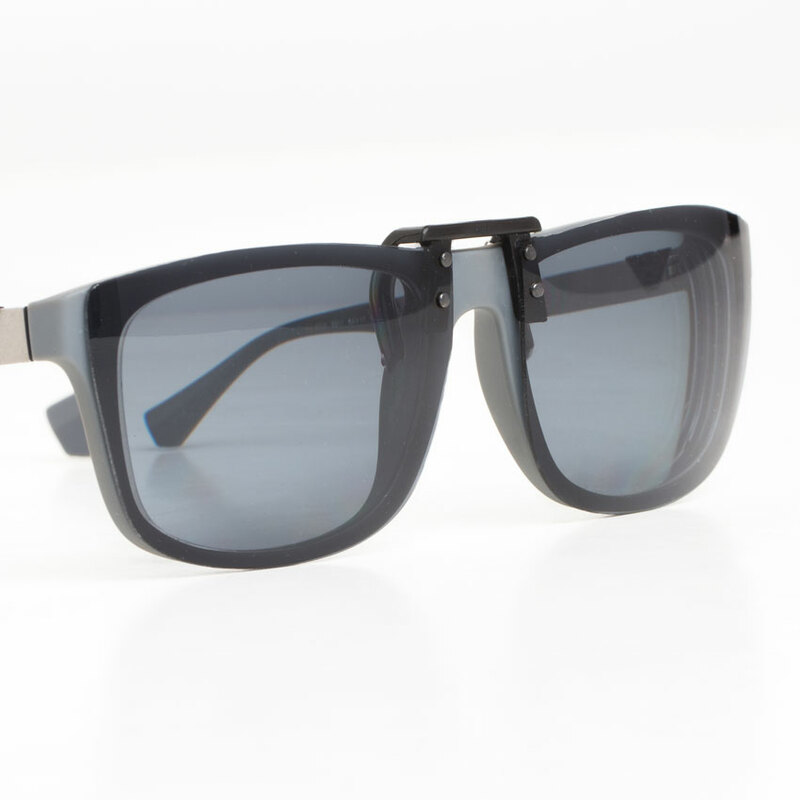 They are ideal for those who need polarization without the dark tints. 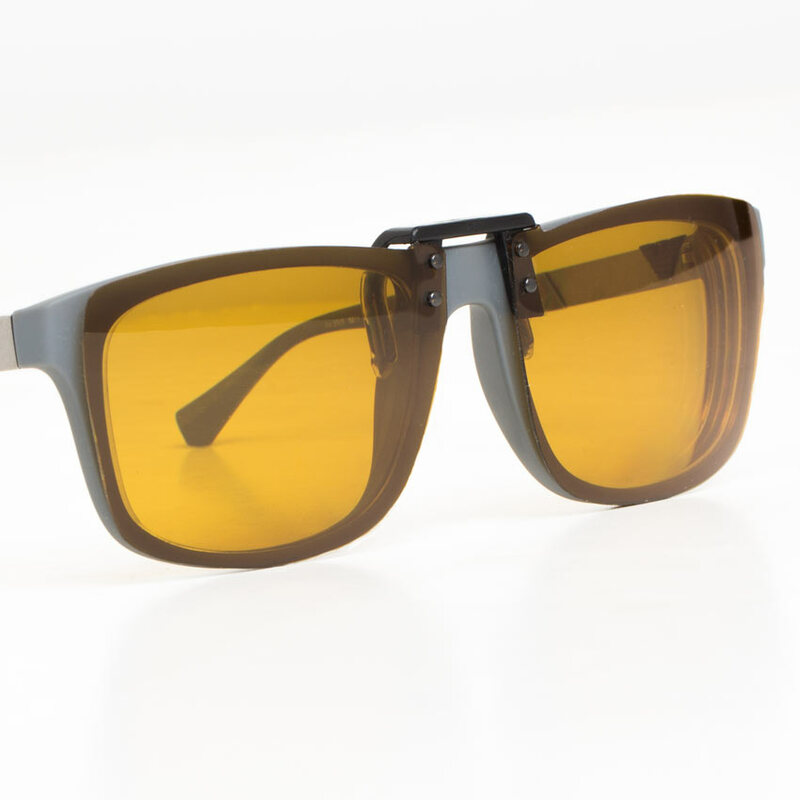 Also popular among individuals with macular degeneration. 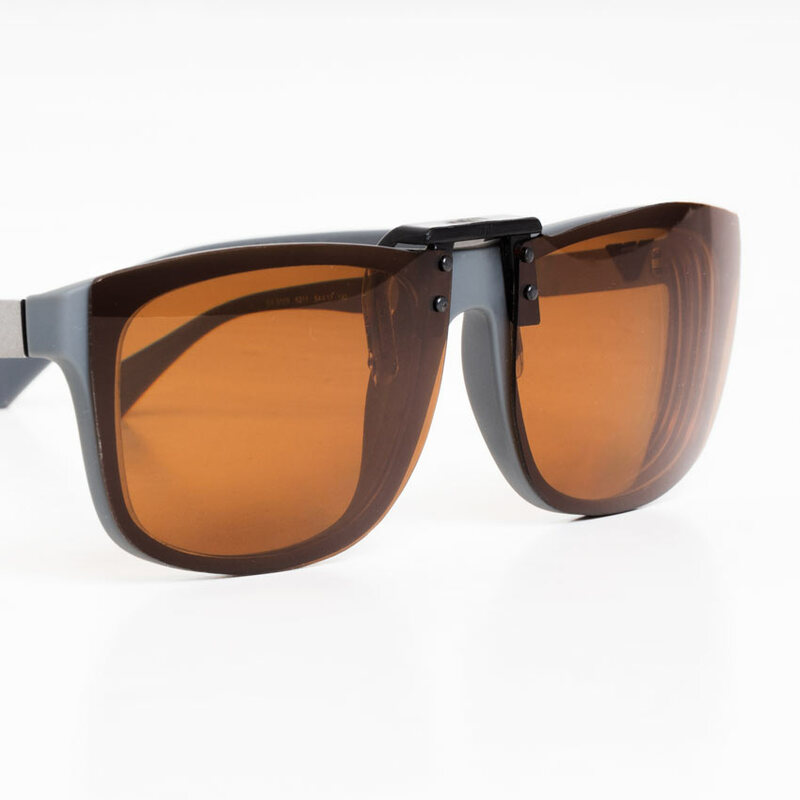 As with all of our clip on sunglasses, they are polarized, block 99.9% UV rays, and feature a scratch resistant coating.